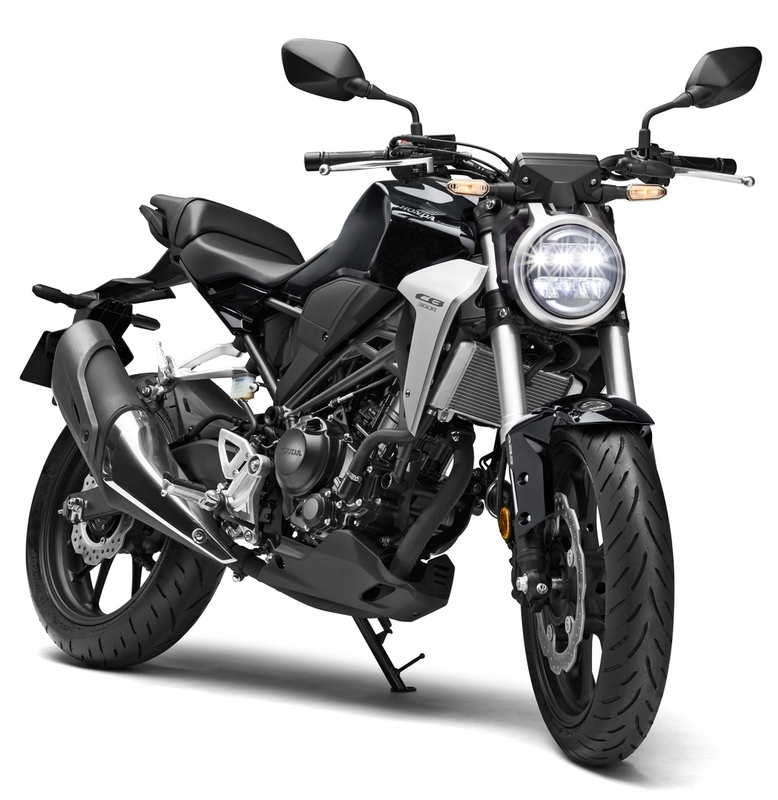 Honda CB300R Top Speed Video, Touches 160 KMPH! 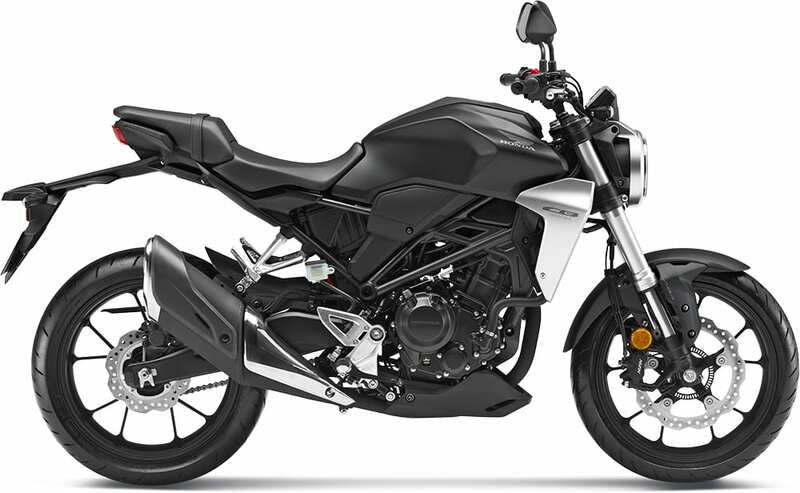 Honda CB300R Top Speed Video by Free World: Honda CB300R can be seen speeding to 160 kmph of top speed, clearing the fact that lightweight performance of the motorcycle stays strong on the top-end too. 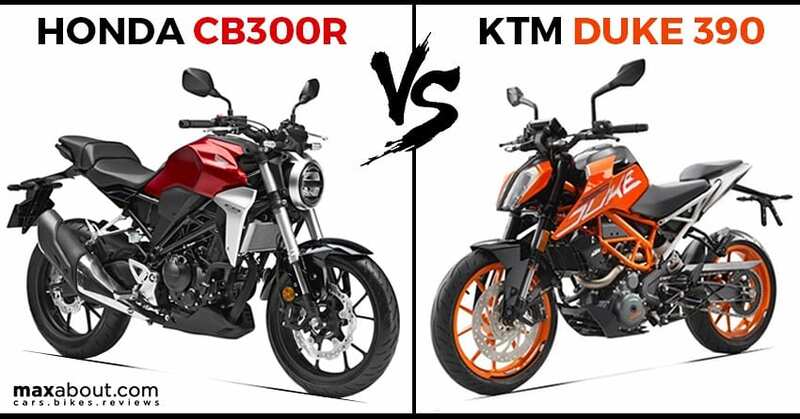 The current flagship for the segment, KTM 390 Duke is good for higher top speed (167 kmph), all thanks to the higher output from the bigger engine. 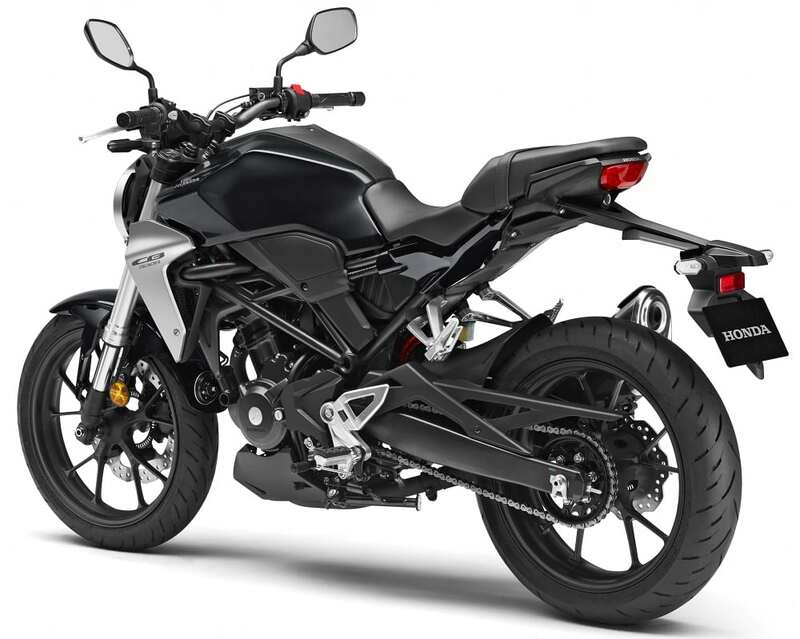 However, the high weight of Duke 390 may not leave the same as good as CB300R for lightweight riders. 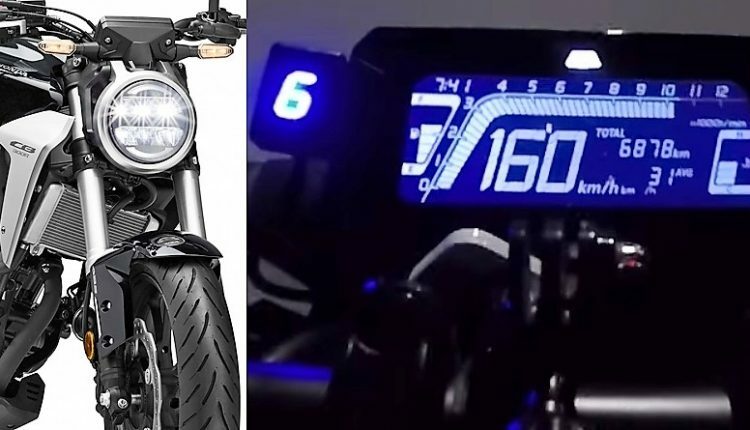 The model seen in the video is fitted with a custom gear indicator as the brand missed on the same from its fully-digital console. 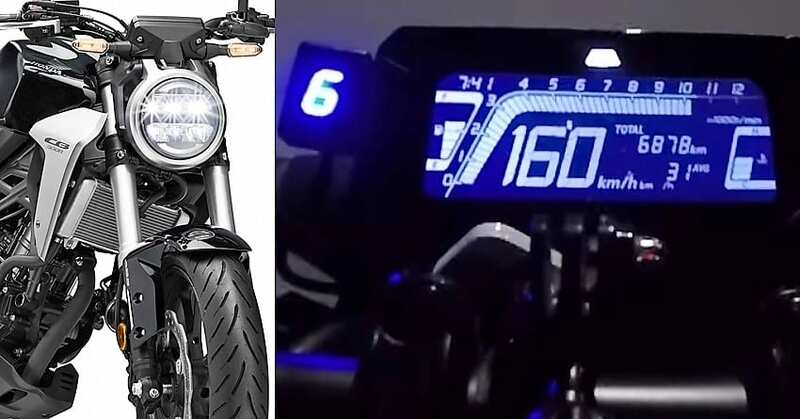 The struggle to reach 160 kph is pretty visible once the 150 kph mark is reached by the rider.